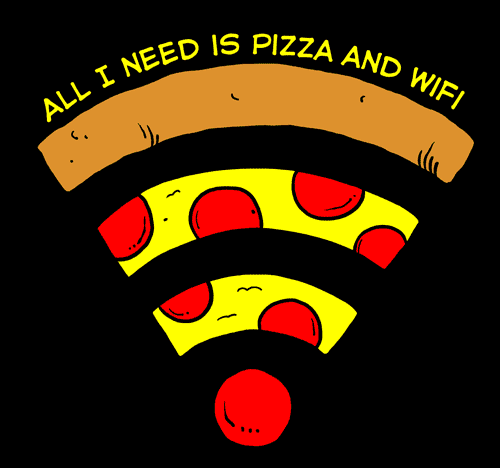 Also, my Pizza and WiFi shirts are on sale this week! Go get one from the store before they sell out! Also! 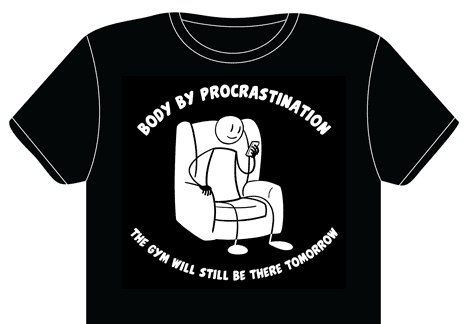 I have a new shirt available for the next 12 days! You should see him try to play volleyball. I remember having lots of little tricks like the spring loaded snakes in a can of peanut brittle. 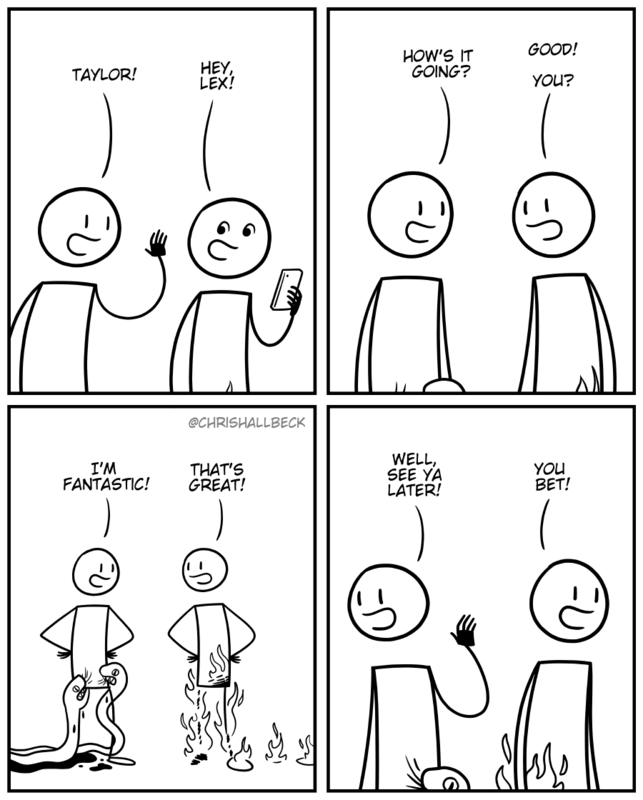 I liked to prank my parents with them when I was a kid and I always got them good. Now that I’m an adult and have a child of my own I realize that they were acting. My son thinks I’m an idiot as well.